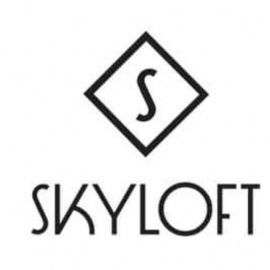 In the heart of downtown Laguna Beach, Skyloft offers delectable and "down-home" smokehouse steaks, ribs, brisket and more with fresh fish, seafood, innovative salads, sandwiches and pastas. 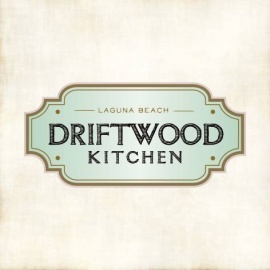 Enjoy hand-crafted cocktails, coastal winery selections, regional craft beers, too, at either our main floor or rooftop bars. 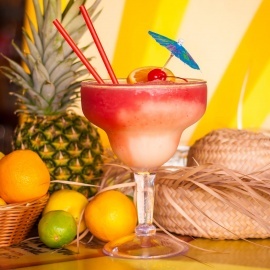 Look for daily specials - Happy Hours, Taco Tuesday, Wine Wednesday, Rack o' Ribs Sunday and more! 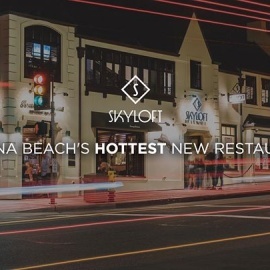 With rooftop dining, one of Laguna's largest, swankiest bars, and live music 7 nights a week, Skyloft is THE destination meeting & greeting place for great food, lively fun and top-notch entertainment.